Hagan & McConville is a firm of Solicitors based centrally in Portadown, County Armagh. The firm was founded in 1985 and has established a reputation of excellence. 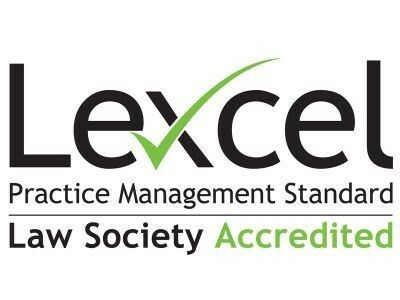 The firm has been awarded the Law Society LEXCEL Practice Management standard. LEXCEL is the quality mark developed by the Law Society. It involves rigorous independent annual assessments to ensure that the practice is continuing to meet and deliver a high level of service to its clients. 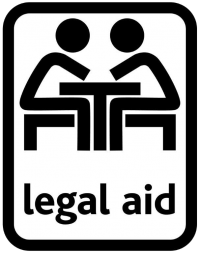 We take pride in providing our clients with a high standard of legal advice which is delivered in a professional and cost effective manner. Your case will always be handled by a fully qualified solicitor to ensure you receive the best advice. Hagan & McConville Solicitors offer a wide range of legal services to both private and commercial clients including conveyancing, administering of estates, will drafting, personal injury claims, medical negligence claims and all aspects of family and child law. To see our full range and details of services please click on the ‘services’ link above.